We encourage you to take up the opportunity to be part of this process and register your interest, tell us what focus area you’re interested and how you’d like to get involved. How do you think the Australian economy can react to the age of digital transformation and positively shape its productivity and competitiveness for the future? 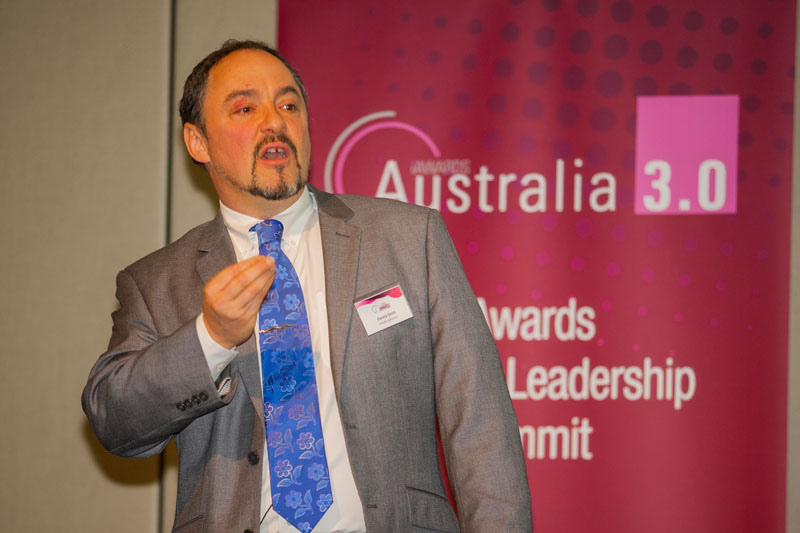 Australia 3.0 brings together ICT experts with thought leaders from major economic sectors – to discuss how the Digital Economy might lift national productivity through innovative actions involving ICT. To deliver such an ambitious program we need passionate people to collaborate and coordinate activities across the program. Our contributors are from key industry associations, research institutes, government and business.